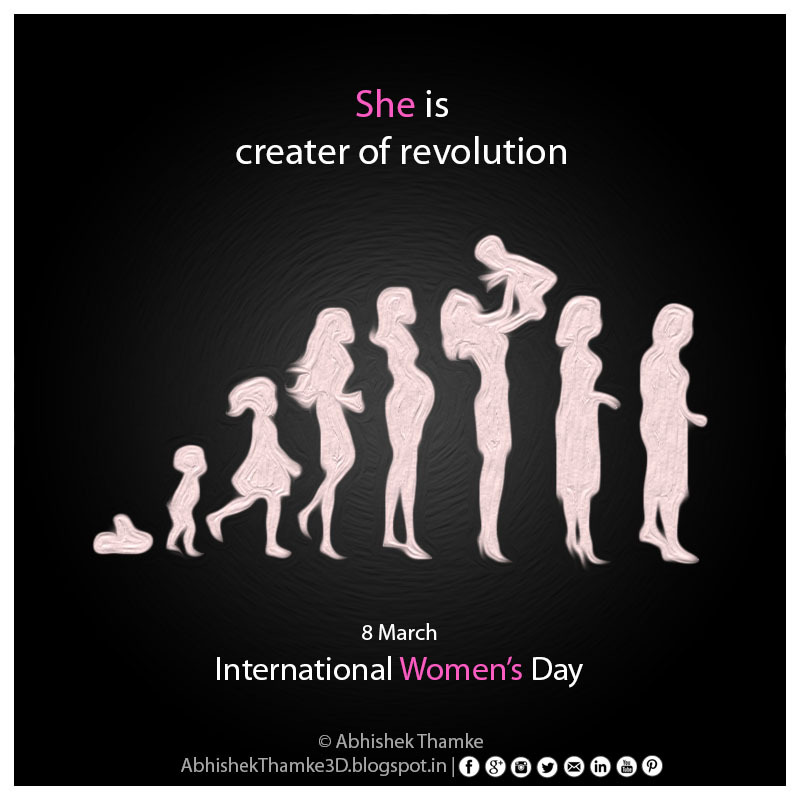 Women who were the most dormant segment of India population have now become active participants in all walks of life. Till now, they were only unit of the family organization. Now, women are becoming not only a significant unit of the society but also influencing the course of social change in society. The woman is now an important instrument of social change. The extent of woman’s participation in the corporate life is thus the measure of social change in India. Women’s interest and participation in social life is increasing. This development is also the result of women’s education and secularization of social values. Women are participating in social organizations and are developing taste for leading a life of social involvement. Their interest in social and cultural activities is increasing. They have growing interest in travel and literary activities. There is need for complete abolition of social practices such as dowry, sati, female infanticide, permanent widowhood, child marriage and many more. There are many people and organizations working including the Government that are working for improving the social and economic position of women. In modern times, many welfare organizations for the women have sprung up. The women are becoming active members of these organizations and contributing their mite to the women’s welfare. Some of the welfare organizations have been formed at the national and state level and most of them are at local level.